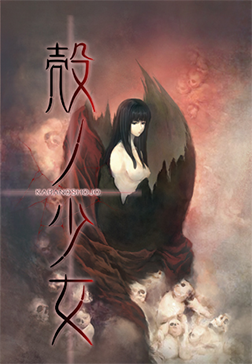 In this week's Save Point, Robert talks about Innocent Grey's adult visual novel Kara no Shōjo. Set in post-war Tokyo, Kara no Shōjo follows private detective Tokisaka Reiji as tries to track down a serial killer responsible for the deaths of several high school girls. It's a problematic work, but a fascinating one nonetheless. Advance warning: this episode describes scenes of sexual violence. Listener discretion advised.